There are a lot of strains nowadays, but the queens will always reign supreme. Independently of awards and popularity, here is our list of the 5 best strains of all time! This wasn’t an easy list to compile. There are hundreds, if not thousands of different cannabis strains out there. New ones are created every day thanks to the efforts of breeders, seedbanks, and cultivators the world over. Deciding on which of these strains is worthy of being in the top 5 of all time might sound like an overwhelming task. But when you begin to scrutinise factors such as cannabinoid profile and percentage, flavour, and duration of effects, the list narrows down significantly. For this article, we chiefly considered strains that appeal to both the modern and classic recreational stoner. Although, many of these strains are used by medicinal tokers as well. After some time and thought, we think we have it. So, without further ado, we present Zambeza’s 5 greatest strains of all time! It seemed appropriate to start with this great indica. 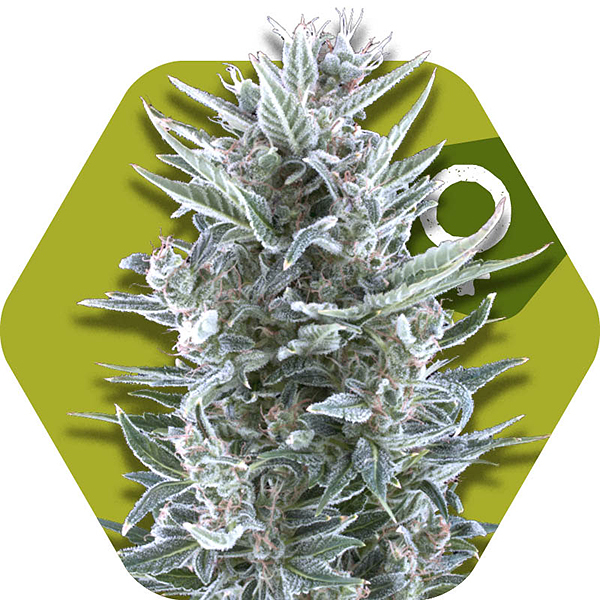 Deriving from Afghan and Thai landraces, Northern Lights is a strain that will certainly satisfy your stoner needs. Perfected in Holland, it is believed to have sprouted in the state of Washington. The pure indica Northern Lights was created by a breeder known as “The Indian” near Seattle. But the guys over at what is now Sensi Seeds are responsible for perfecting the recipe. They hybridised the strain, making it closer to the version we know and love today. The Thai genetics are thought to have been added later to these hybrids. After a few tokes of this beauty, you’ll be left with a relaxed and uplifting high. This is not going to induce major euphoria, but it will leave you at peace; a classic indica trait. For experienced medical users, Northern Lights will be a great option to tackle your anxiety, depression, and everyday stress. But due to its great mind-body effects, it won’t be overwhelming. Given this calmness, a lot of consumers have reported this strain to be ideal before bedtime. Of course, this varies from person to person. Increased creativity is also reported to be a common effect. This pleasurable, creative high will be paired with some pungent aromas. The flavour is sweet, combined with classic earthy tones. Considered by many to be the queen of all sativas, this phenomenal strain does not live under the shadow of her parent. She took home the 1st prize for three consecutive years at the Amsterdam Cannabis Cup during the late ‘90s. The development of this astonishing genetic started early in that decade by the famous Shantibaba while working at Green House Seeds. He was then helped by Nevil Schoenmakers, and they moved to Mr. Nice Seedbank where they continued to develop the genetic. Now a West Coast favourite, this strain is half pure-Haze, 25% Northern Lights, and 25% Skunk. Unlike her indica parent’s genetics, this strain is an 80% sativa-dominant hybrid. This factor, in conjunction with a high THC content, makes this an energetic and uplifting strain perfect for engaging in physical activity. It just depends on what kind of stoner you are. This boost of energy and euphoria synergise to relieve both stress and anxiety. 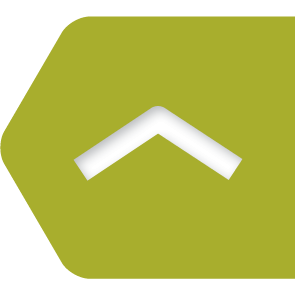 Expect THC values as high as 23%, with a zing of citrus flavour. Reminiscent of her parent, Super Silver Haze will bring the earthy and sweet aromas of Northern Lights to the table. It’s an overall fantastic strain. But hey, it has to be flawless to be one of the world’s top 5! Being that we left off with the previous flower on a sweet note, it feels like Blueberry will be a great strain to follow. This is a flower that deserves all its fame. Even though it’s a strain with THC contents as high as 23.5%, it is still an exemplary medical herb. Worthy of 1st prize at the 2000 Cannabis Cup for “Best Indica”, this strain induces a memorable high. It won’t be too crazy, but you won’t be rolling another joint or packing another bowl straight after your first. And this is all thanks to the renowned DJ Short. This plant dates back to the early 1970’s where the man in question worked on breeding several landrace strains. 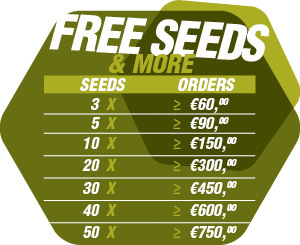 Today, because Short worked with various seedbanks, you can try out different takes on the same strain! This is one of the strongest couch-locking strains ever. And that is probably the main attractive feature for medical patients. It will clear your head, giving you a peaceful state of mind, followed by a heavy body stone. You won’t be feeling much physical pain, making it a must-try for those suffering from acute and chronic pain issues. Again, Blueberry comes from the same genetics as Northern Lights. But a Purple Thai genetic is added to the already present Afghan and Thai cultivars. This gives Blueberry its classic, sweet taste and aroma. Expect a flavourful strain that will be easily recognisable on the pallet once you’ve tried it. Blueberry will keep you on the quest to find that iconic taste and high again and again. Named after its insane, resin-coated buds, White Widow simply had to be included in this list. This will be one of those strains whose scent and resin will stay on your fingers until the next time you wash them. But this isn’t a mere visual aspect of the strain. The amount of kief it produces will definitely be noticeable upon smoking its buds. This specimen, which dates back to the ‘90s, quickly became one of the most famous and beloved strains in the world. Another wonder from Green House Seeds, this is a cross between Brazilian and South Indian landraces. The South American strains rep the sativas while the Indian ones, the indicas, make this a great hybrid. This is a deliciously strong hybrid that didn’t conquer all Amsterdam coffeeshops for no reason. It is great social weed that pairs really well with coffee and a communal vibe. Next thing you know, you and the squad will be discussing how is it that skim milk weighs the same as full-fat milk. White Widow will take you back to the days when weed actually tasted like weed. It will fill your mouth and nostrils with a pungent woody flavour and an earthy aroma - a fantastic profile that will make your mouth water until you satiate it with your next hit. Last but not least, the famous sativa-dominant hybrid AK-47! With the same Afghan and Thai parents as Northern Lights and Blueberry, this strain will produce a similarly excellent high. Although named after an assault rifle, the effects will be peaceful and uplifting. You’ll be slightly energetic, but not too paranoid. Therefore, this strain is top-quality daytime weed. AK-47 is yet another fantastic anti-stress strain that will help a lot with physical pain. It won’t couch-lock you, but your body will be light and relaxed, which is a nice middleground. 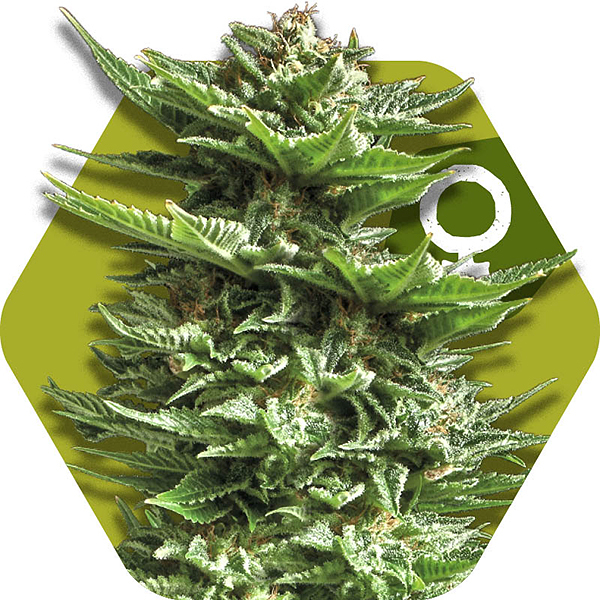 Unlike the other strains above, the AK is also known for having CBD contents higher than 1%. This brings all the advantages of the entourage effect, decreasing the paranoia some high-THC strains bring. Like White Widow, this strain’s flavour will take you back to your roots (literally) with some tasty earthy and woody scents. While we’re discussing roots, AK-47 is a strain whose genetics may have started in the 1970s. It was kickstarted when Afghan and Thai lineages were crossed. But only in 1992 was AK-47 itself born, thanks to Serious Seeds. It has gained much popularity since then, to the point where it has been replicated numerous times and used as a parent in the creation of many new strains. All these strains are simply fantastic. There is nothing really negative to say about them, even if you find they aren’t the best strains for you. If they are, be sure to stay on the lookout the next time you purchase seeds or bud. We can assure you that they will not disappoint.